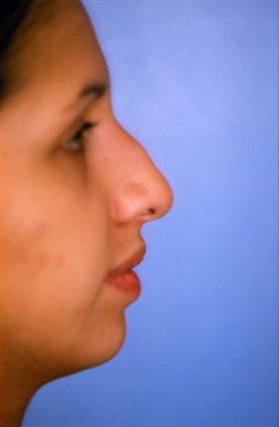 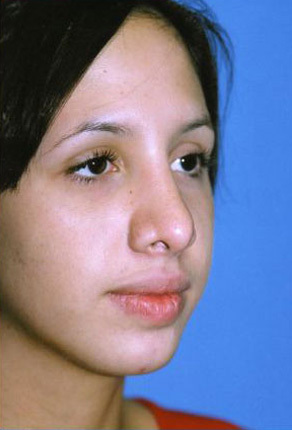 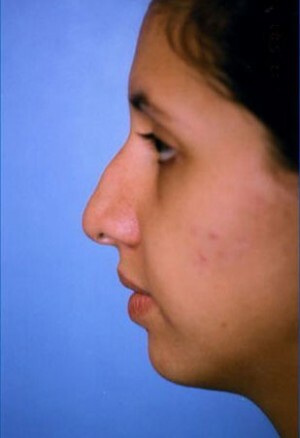 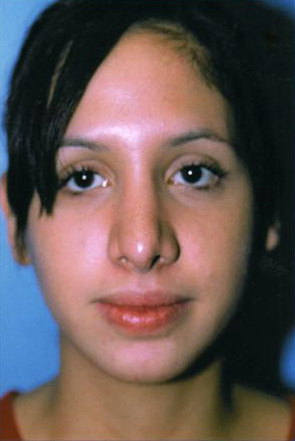 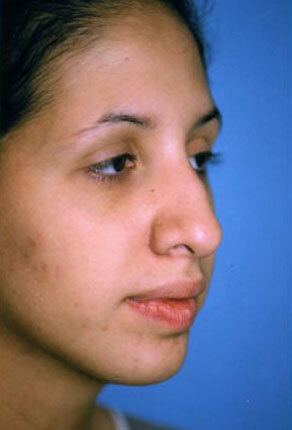 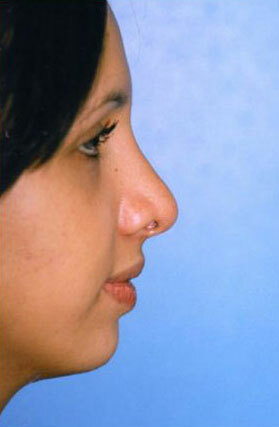 This patient desired a rhinoplasty to remove her large hump. 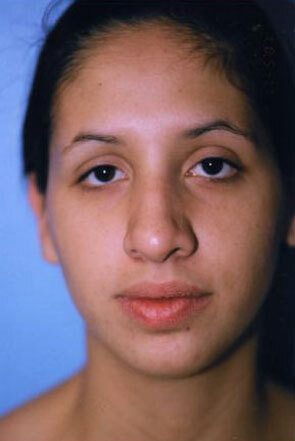 She did not like herself on any of her photos. 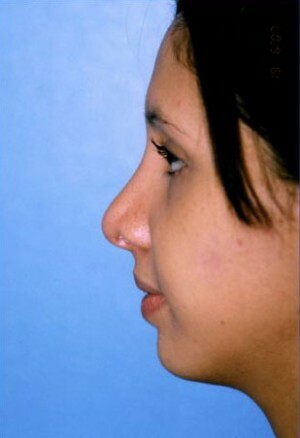 During her procedure her dorsal hump was removed, her tip was angled upwards and her columella was lowered providing her with a very nice profile.